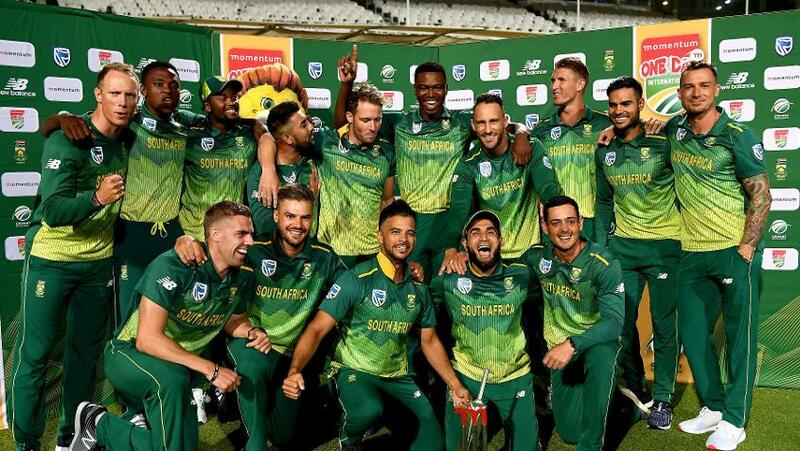 The ICC Men's Cricket World Cup 2019 is set to get underway in England and Wales from 30 May and the teams have begun announcing their squads. New Zealand were the first to reveal their 15-man squad for the flagship event on 2 April. Teams have until 23 April to announce their sides, and can continue making adjustments until 23 May for eventualities such as injury to players. Pakistan, South Africa and England have confirmed specific dates on which they will unveil their squads, while some others have offered approximate dates. Here's the low-down on some key dates and details on when each of the 10 teams has made/can be expected to make the big announcement. We'll update the details as we know more. The biggest surprise in New Zealand's squad was the inclusion of wicket-keeper Tom Blundell, who is yet to make his debut in one-day international cricket. He has been drafted in as the backup to Tom Latham, who will undertake the keeping responsibilities. Their top-order options include Martin Guptill, Colin Munro, Ross Taylor, Henry Nicholls and skipper Kane Williamson. Latham, Colin de Grandhomme and Jimmy Neesham will tussle for the middle-order spots, while the spin department comprises of Ish Sodhi and Mitchell Santner. Pacers Lockie Ferguson, Tim Southee, Trent Boult and Matt Henry complete the 15-man squad. Here are the five big takeaways from the New Zealand squad as it stands. The five-time winners are suddenly looking well-placed for a good run at the event after having won each of their last eight ODIs across India and UAE. They have decided to sacrifice Peter Handscomb and Ashton Turner to fit in David Warner and Steve Smith, both of whom have recently returned from 12-month suspensions and are playing in the IPL. Aaron Finch will lead the side in England, while Alex Carey will slot in as the sole wicket-keeper. The defending champions are taking a five-man pace attack to the tournament, with Pat Cummins, Mitchell Starc, Jhye Richardson, Jason Behrendorff and Nathan Coulter-Nile getting a nod in. The twin-spin duo of Nathan Lyon and Adam Zampa complete the specialist bowling attack. All-rounders Marcus Stoinis and Glenn Maxwell have also been selected ahead of Mitchell Marsh and Turner. 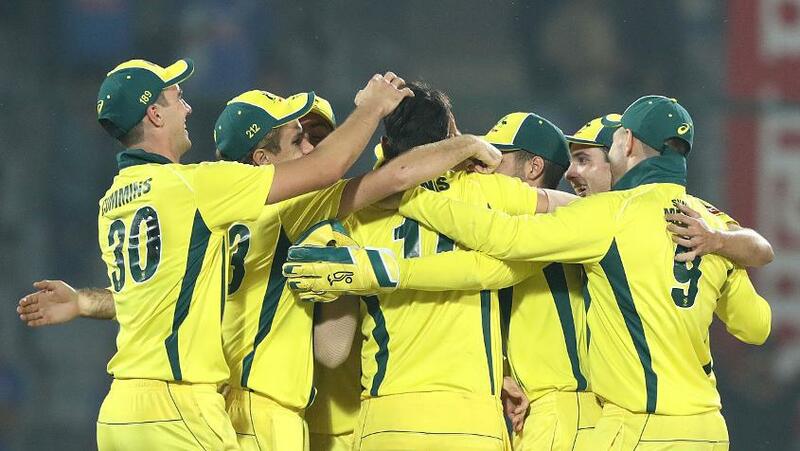 Hear are the five big takeaways from the Australia squad. Dinesh Karthik and Vijay Shankar were the big inclusions in India's 15-man squad, but the likes of Ambati Rayudu and Rishabh Pant were left out. Shankar will join Hardik Pandya as the two seam-bowling all-rounders. Ravindra Jadeja, the left-arm spinner, is the other all-rounder in the set up. 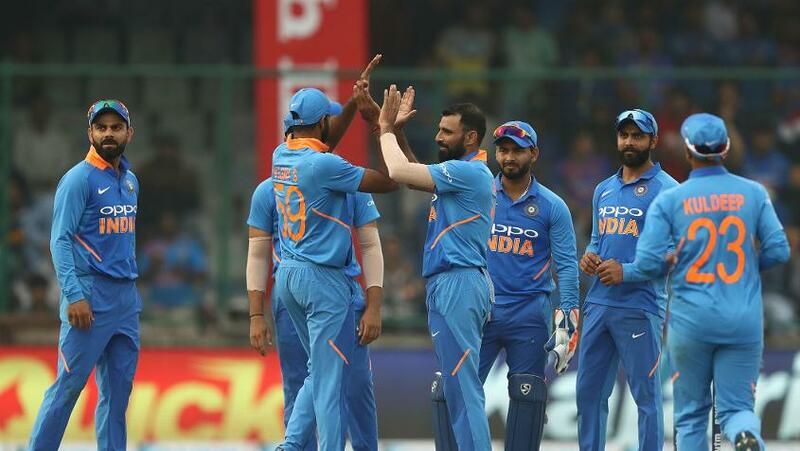 India have, however, only included three specialist pacemen – Bhuvneshwar Kumar, Mohammed Shami and Jasprit Bumrah – prompting some questions given England and Wales are known for the helpful conditions dished out to pacemen. There was also no left-arm pace option, with Khaleel Ahmed left out. Kuldeep Yadav and Yuzvendra Chahal, the two wrist-spinners, were always going to be among the first names on the sheet. Here's more on the India squad. Bangladesh have gone with a mix of youth and experience in naming their squad. The core of the squad is intact in captain Mashrafe Mortaza, Shakib Al Hasan, Tamim Iqbal and Mushfiqur Rahim, with Mahmudullah too carrying a wealth of experience. Liton Das, Mehidy Hasan, Mohammad Saifuddin, Mustafizur Rahman, Soumya Sarkar and the uncapped Abu Jayed are all aged 25 or younger. A World Cup camp is scheduled from 22 April. The tri-series against West Indies and Ireland will be of major importance to them. England have decided against selecting the recently qualified, uncapped Jofra Archer in their preliminary 15-man squad for the World Cup, but have made it clear that he could still have a chance if he performs well in the upcoming games against Pakistan and Ireland. The squad that England have gone with for now feature no great surprises as it is identical to the one that toured West Indies earlier this year. The World Cup hosts and top contenders for the title are scheduled to play a total of six ODIs prior to the marquee event, with a five-match series against Pakistan in early May. Along with the World Cup squad, they announced separate squads to take on Ireland and Pakistan. Here's more on the England squad. Winners of the ICC Champions Trophy 2017, Pakistan are one of the wildcards in the World Cup. Sure, their recent form has been a bit worrying, but they're a team that can't really be written off at a big event. Pakistan have left out ace pacer Mohammad Amir from the 15-member squad but have included him in the squad for the ODI series in England, thereby giving the 27-year-old a faint chance of impressing the selectors before 23 May. Abid Ali has been picked as the back-up opener over Shan Masood and they have also gone for the teenage duo of Shaheen Afridi and Mohammad Hasnain to bolster the pace attack. 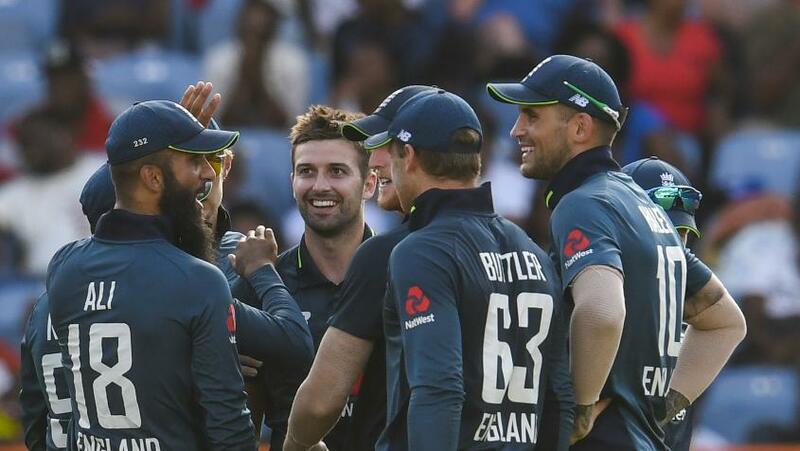 Their five-match ODI series against England in early May should offer them strong preparation for the marquee event. Here are the five takeaways from Pakistan's squad. 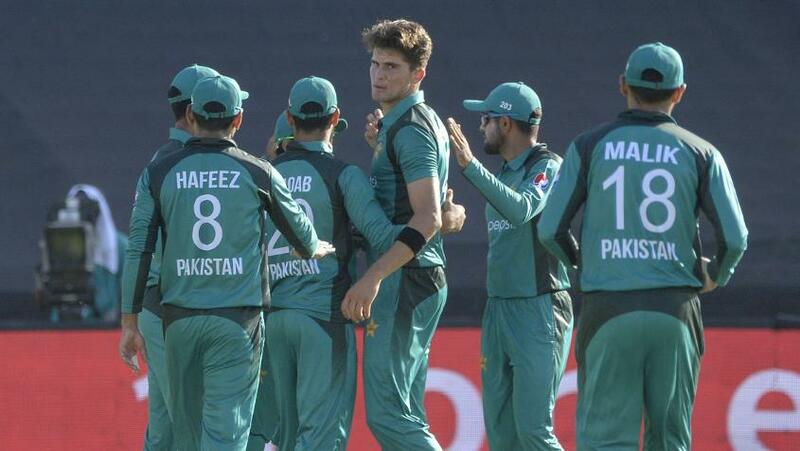 The team used recent series against Pakistan and Sri Lanka to trial new candidates for the World Cup. Ongoing domestic matches have also allowed candidates to showcase themselves, even as the likes of Aiden Markram have begun their county season in England. Hashim Amla, whose poor form had been worrying of late, has edged ahead of Reeza Hendricks to gain a place in the squad. South Africa have a strong pace attack in place with plenty of options to choose from. While there has been an injury cloud over the likes of JP Duminy, Lungi Ngidi and Anrich Nortje, they all have comfortably made it to the final list. A camp for the selected players begins on 12 May. Here's more on the Protea squad. Sri Lanka's squad has sprung a number of surprise additions as well as omissions. Dimuth Karunaratne, who last played an ODI in the 2015 World Cup, will lead the side. Experienced players like Niroshan Dickwella, Danushka Gunathilaka, Dinesh Chandimal, Upul Tharanga and Akila Dananjaya have all been left out while several players with limited ODI experience in the last couple of years have been included. They play a couple of ODIs scheduled in Scotland prior to the 23 May deadline. Here are the five big takeaways from the Sri Lanka squad. 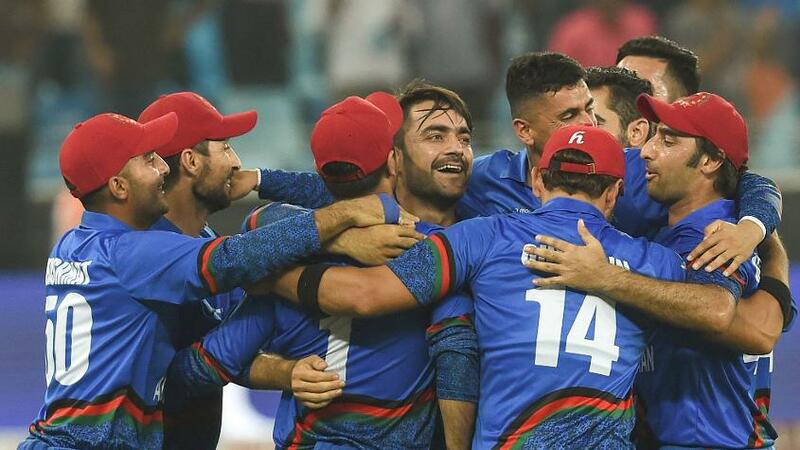 Only weeks before the start of the big event, Afghanistan have made the big and sudden decision to remove Asghar Afghan as the team's captain, handing duties over to Gulbadin Naib instead. Afghan, along with 22 others, is part of a 23-member preliminary squad training in South Africa. They will play six practice matches, before a final squad is announced. They are also scheduled to play four ODIs – two each against Ireland and Scotland – before the World Cup. Several stars from the region are in various Indian Premier League teams, and a lot of the final selections could be determined on how the players perform in the T20 tournament. 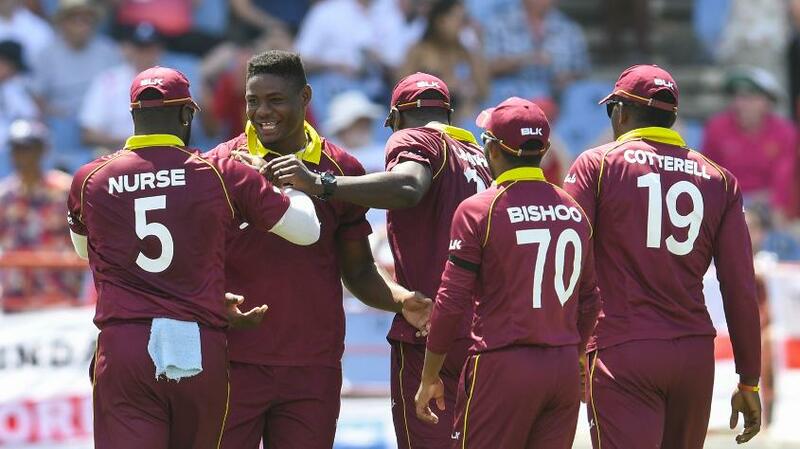 With the likes of Chris Gayle and Andre Russell likely to be in contention for selection, Windies could emerge a really strong-looking side in lead up to the World Cup. They will feature alongside Bangladesh in an ODI tri-series in Ireland in May, prior to the tournament.